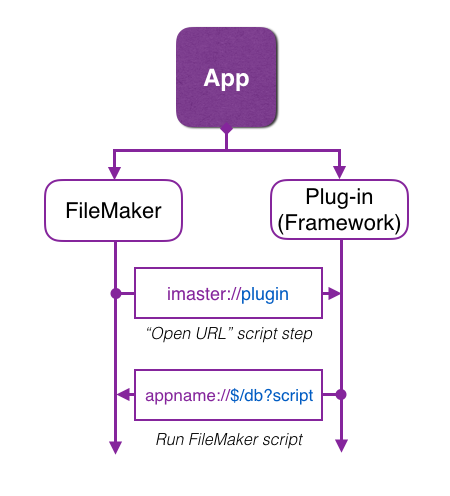 FileMaker iOS App SDK is a great tool for create a custom iOS application, based on FileMaker database. 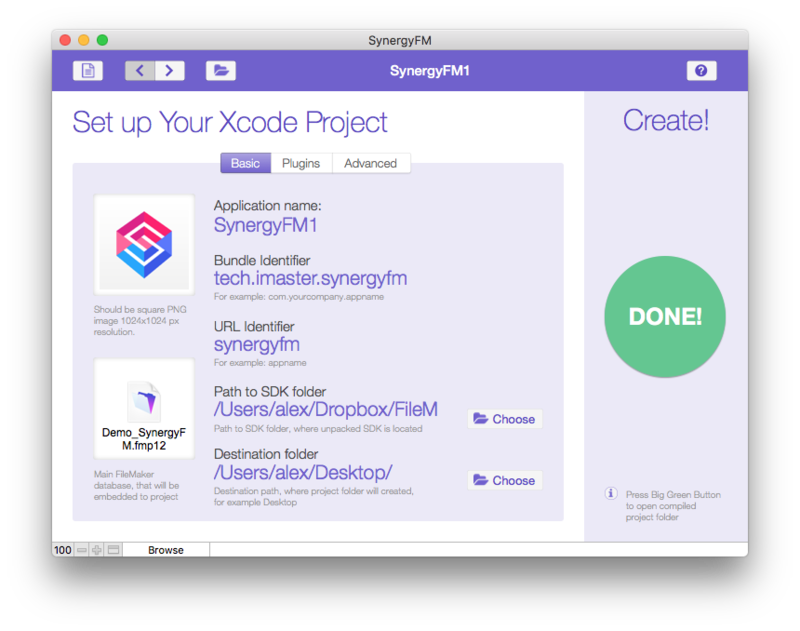 Our application allows you to automate the process of creating Xcode projects, eliminating the need to work with the command line and manually edit configuration files. You also do not need to adjust the application icon in more than 20 standard sizes. All you need is to enter several parameters and click on one button. Everything else will be done automatically. In addition to this, you will get a unique opportunity to expand the functionality of the created application with additional modules (plugins). We create a series of plug-ins that extend the functionality of the iOS App SDK application. At the moment, our plug-ins allow you to authorize the execution of FileMaker scripts via a fingerprint, track the location, work with external accessories, receive push notifications. Within a single application, two parallel threads operate. One of them is the filemaker thread, the second is the thread of plug-in. To interact between them, from the FileMaker, we create a command and send it via "Open URL" script step. The plug-in recognizes the command, and runs the corresponding code or call a script in the Filemaker database.